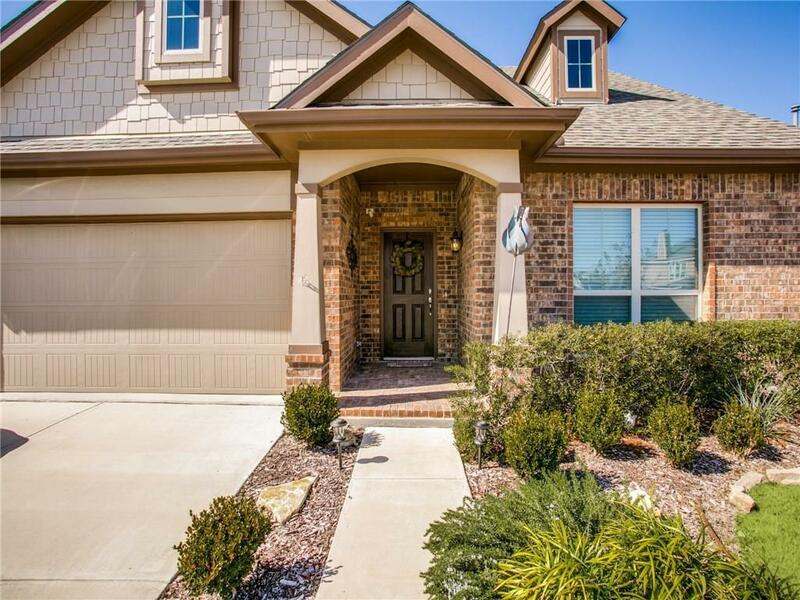 WELCOME HOME to your gorgeous one-story retreat nestled in the sought-after community of Harvest! 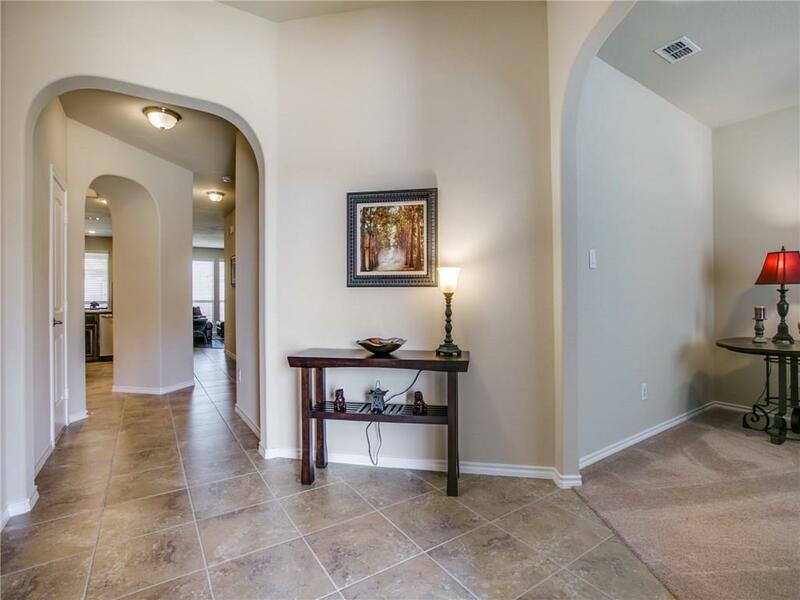 This home is perfect for entertaining with an open concept feel in the common area. The cozy stone fireplace anchors the living area. Prepare chef inspired meals in the gourmet kitchen with stainless steel appliances, an island, granite countertops, walk-in pantry & a 5 burner gas stove. 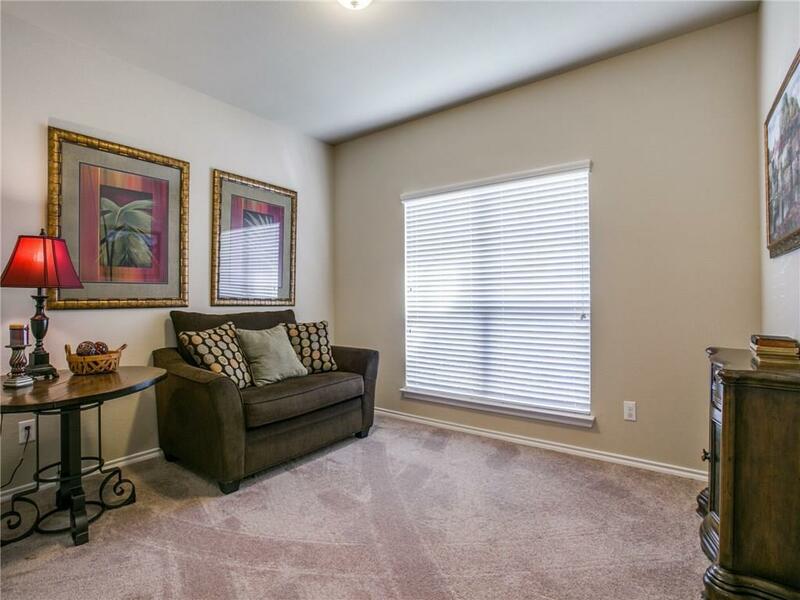 The front living room is a perfect flex space for a home office, gameroom or den. Retreat to the split master suite bathed in natural light & boasting a spacious garden tub, separate shower, dual sinks & large walk-in closet. 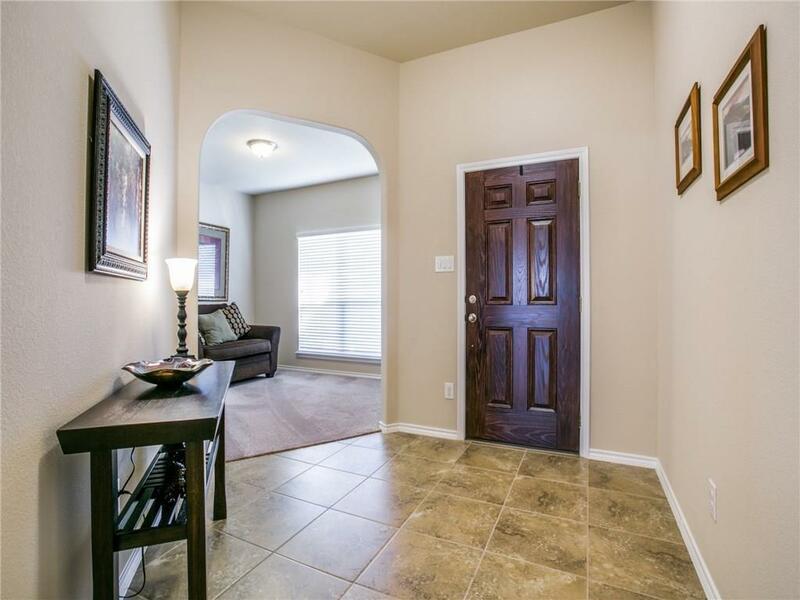 Enjoy the outdoors in under the covered patio or explorer all this amazing community has to offer! Offered by Will Woods of Magnolia Realty.